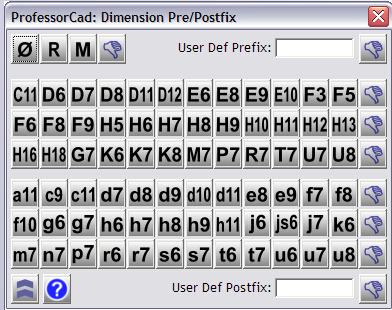 Specifically for ZW3D, the DPX tool makes it easy to insert dimension Prefix and Postfix “on the fly”. Select standard metric hole symbols or input your own label. DPX is fast and convenient, a must-have for all that prepare detailed technical drawings.